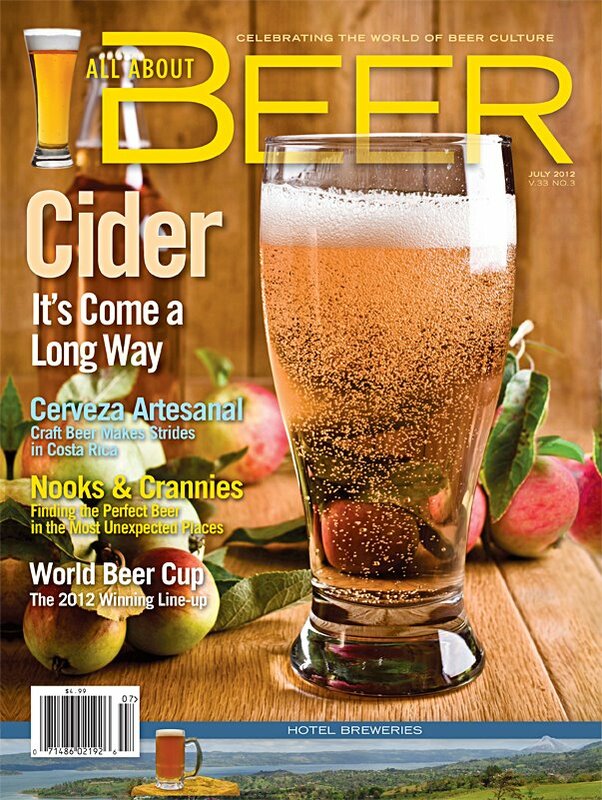 Modern Cider is the cover story of AAB Vol. 33, Iss. 3, 2012. 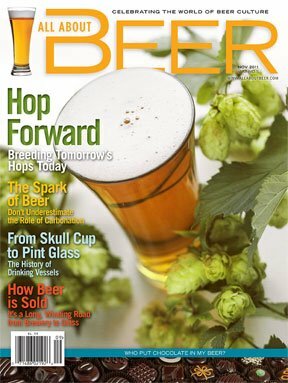 It’s, as their title puts it, “Not your father’s hard cider” (for the record, don’t call it hard cider to folks in the industry; it’s cider–that “soft” stuff is juice since you don’t call grape juice wine.). Today it gets barrel-aged, Brett-o-mized and sake’d out.